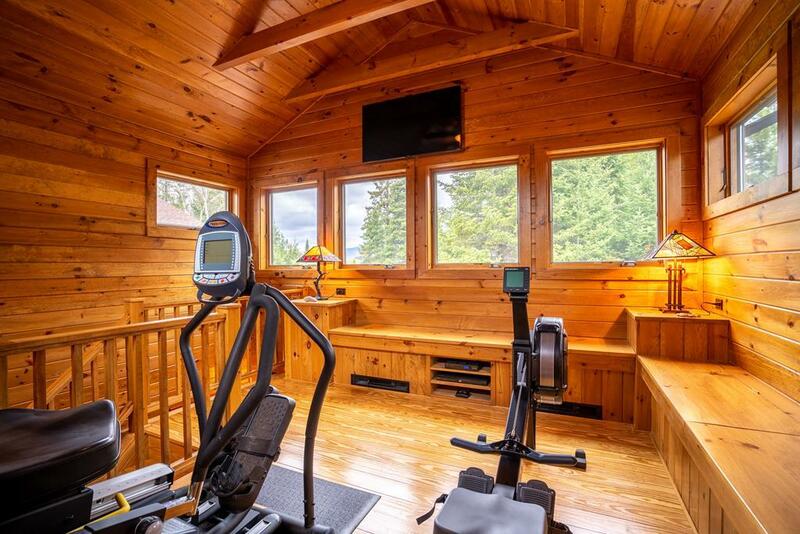 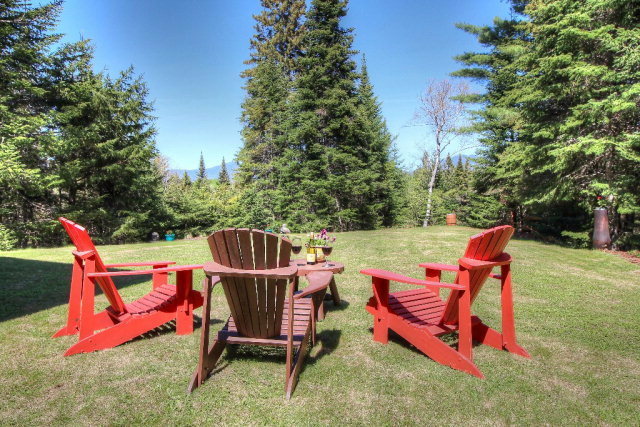 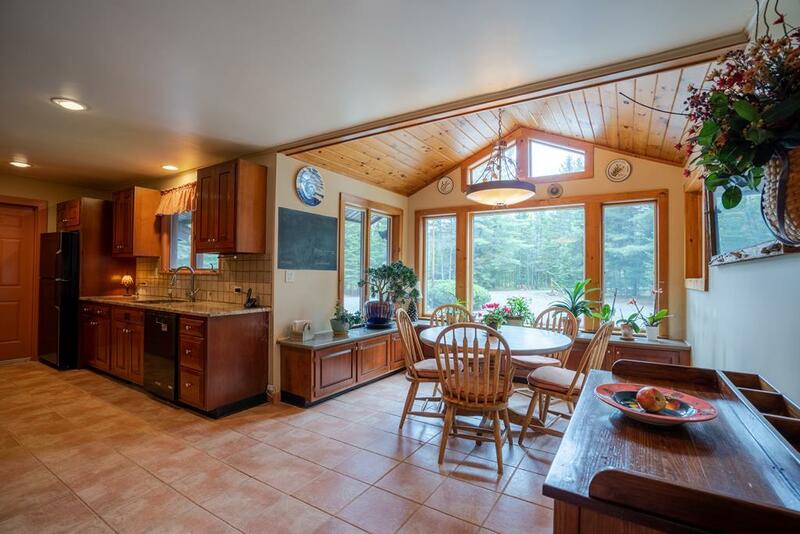 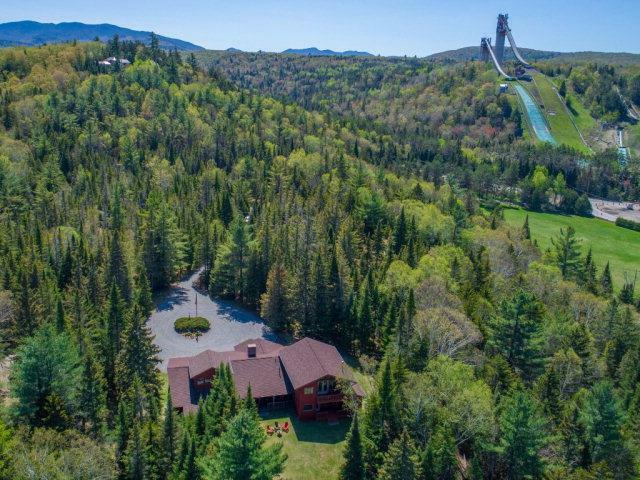 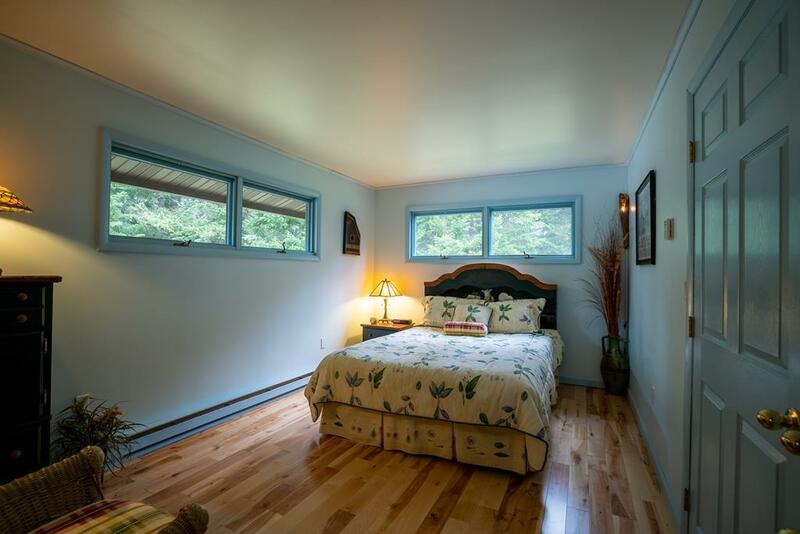 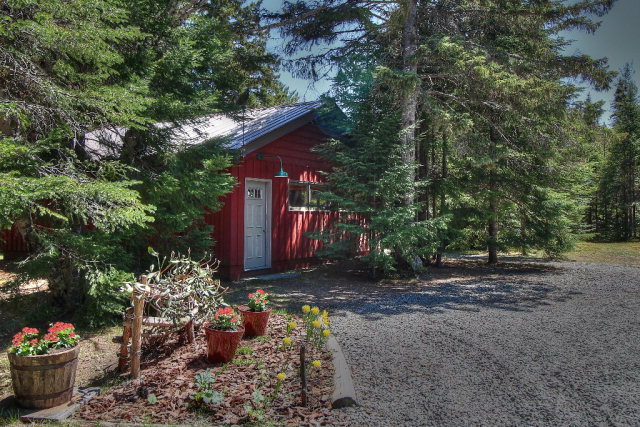 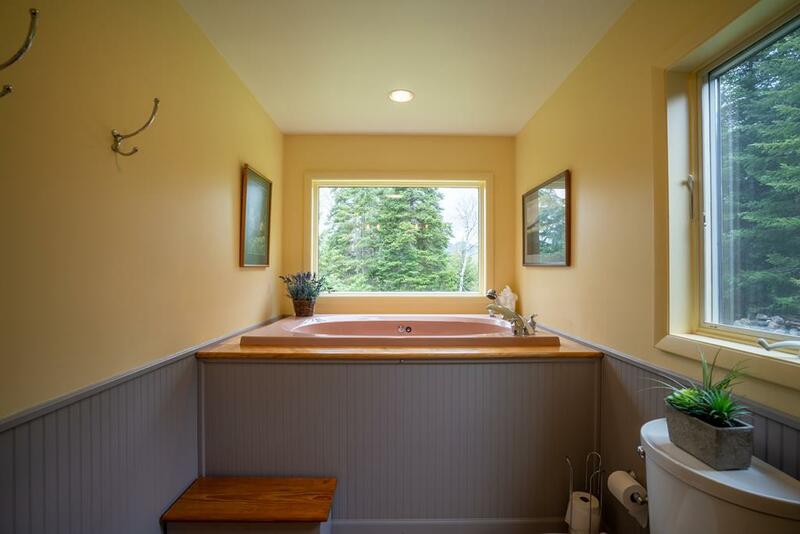 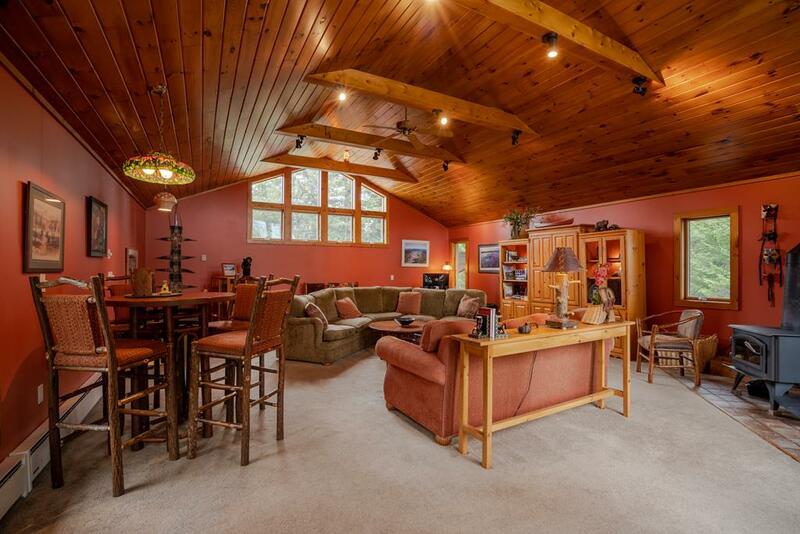 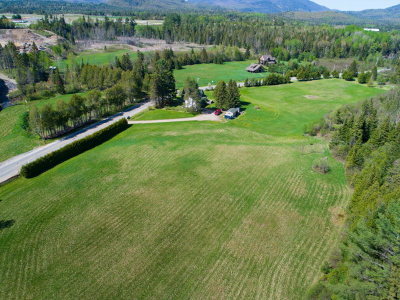 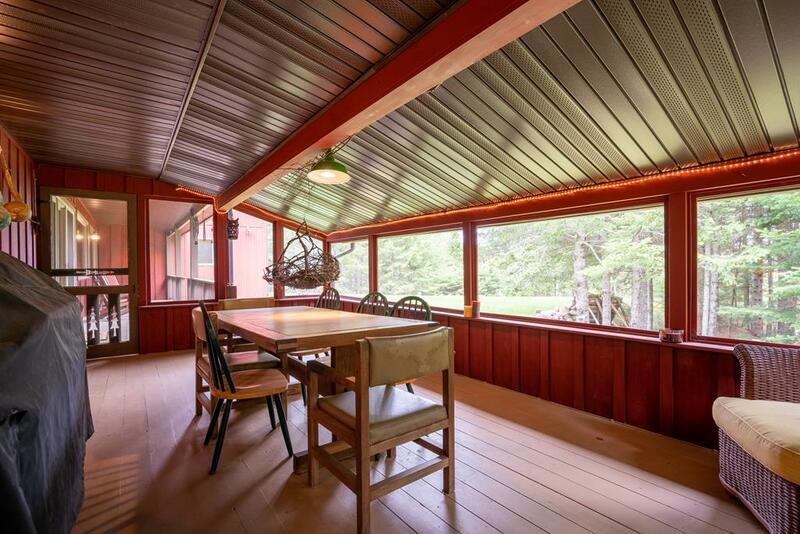 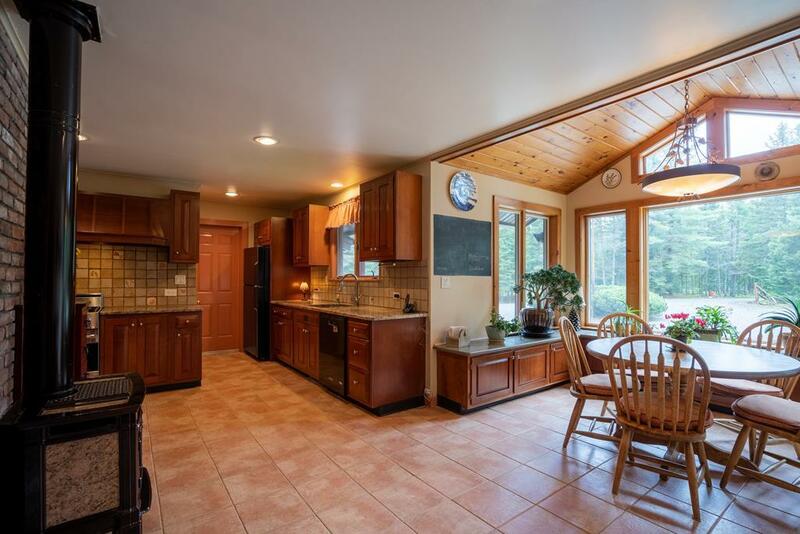 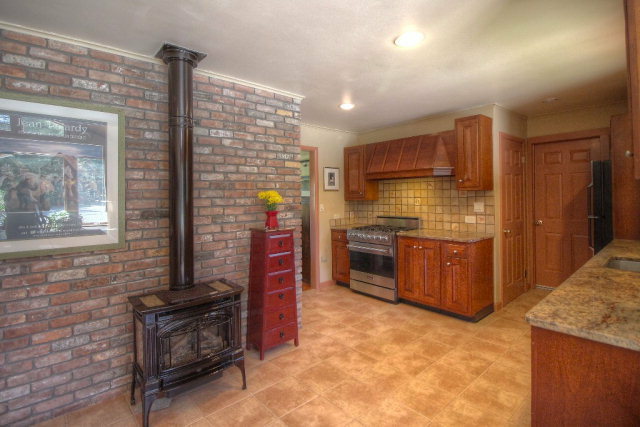 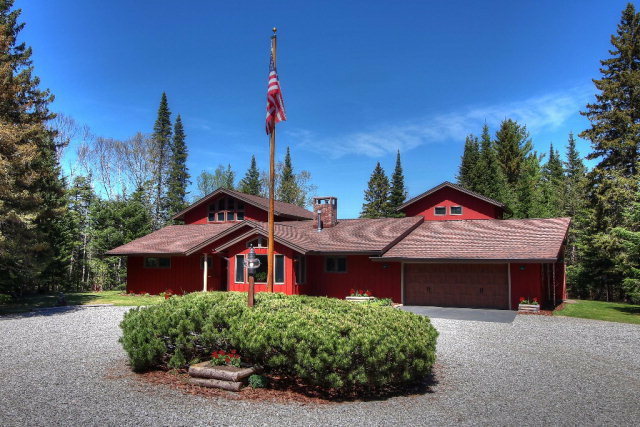 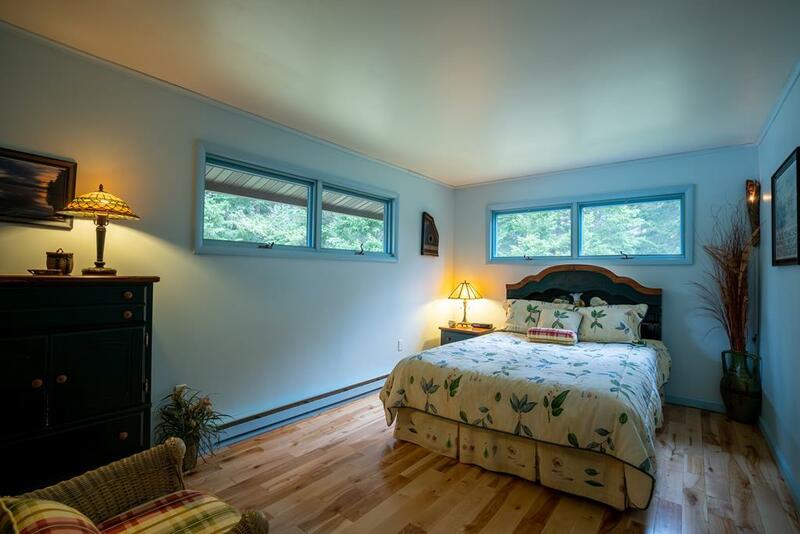 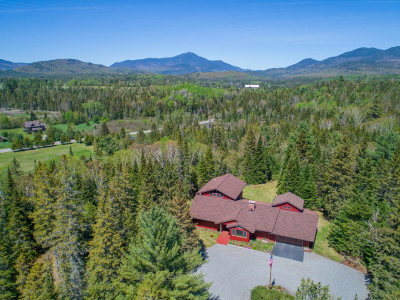 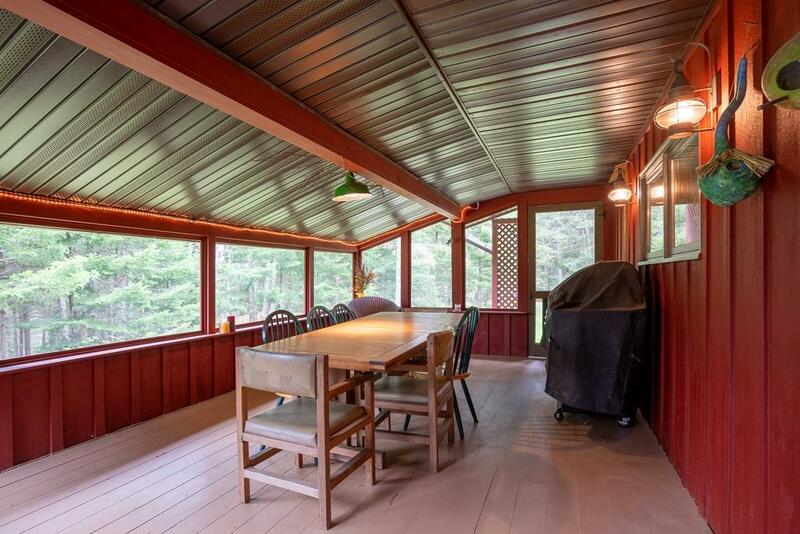 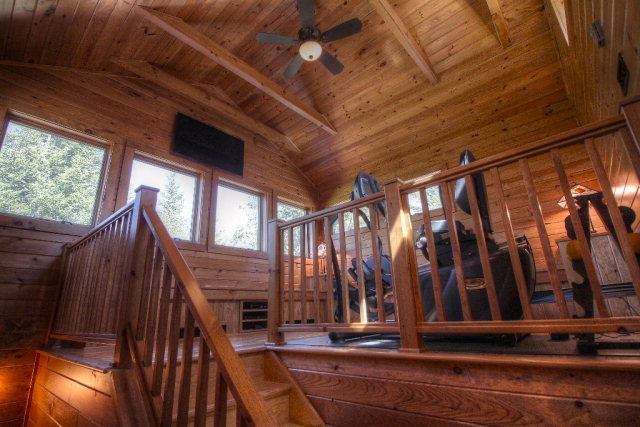 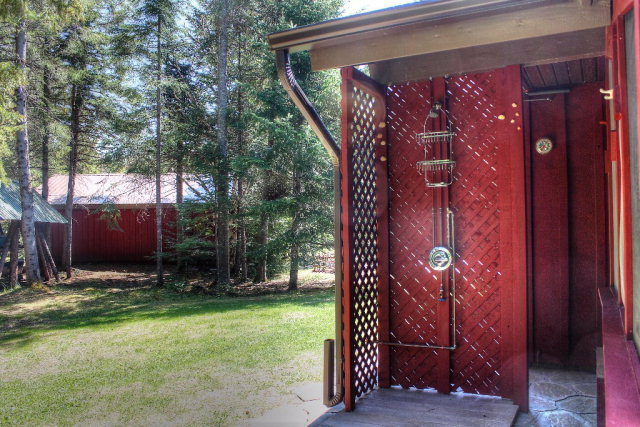 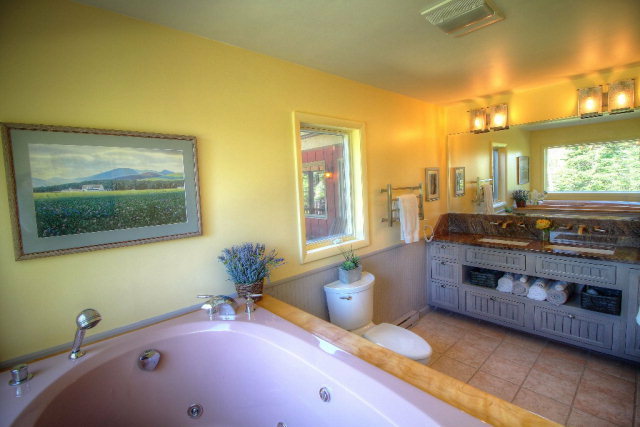 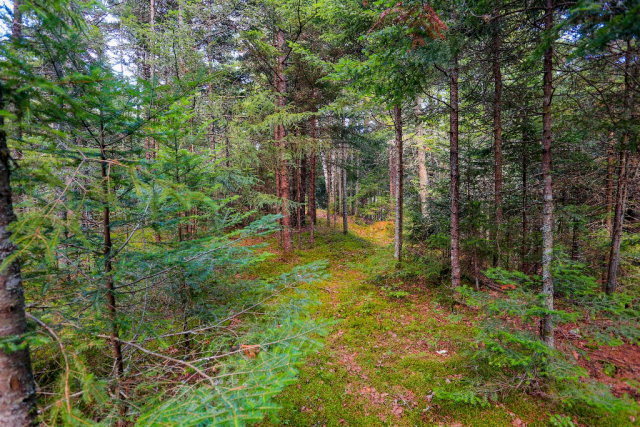 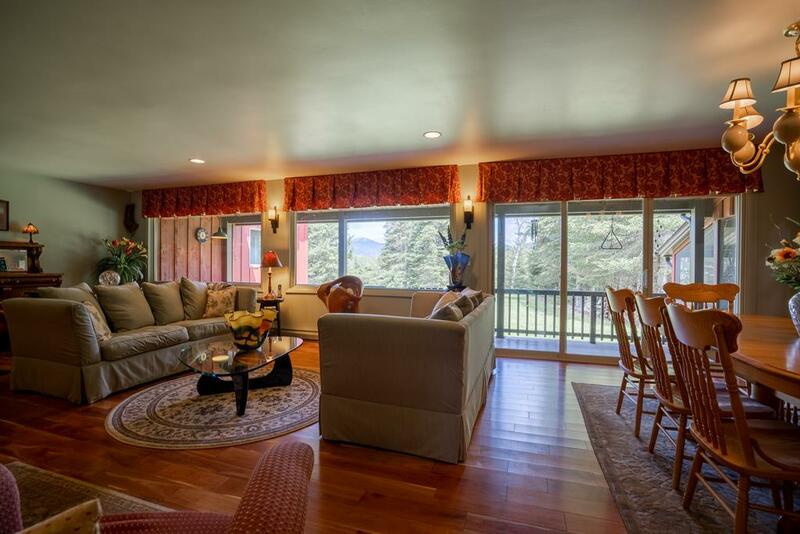 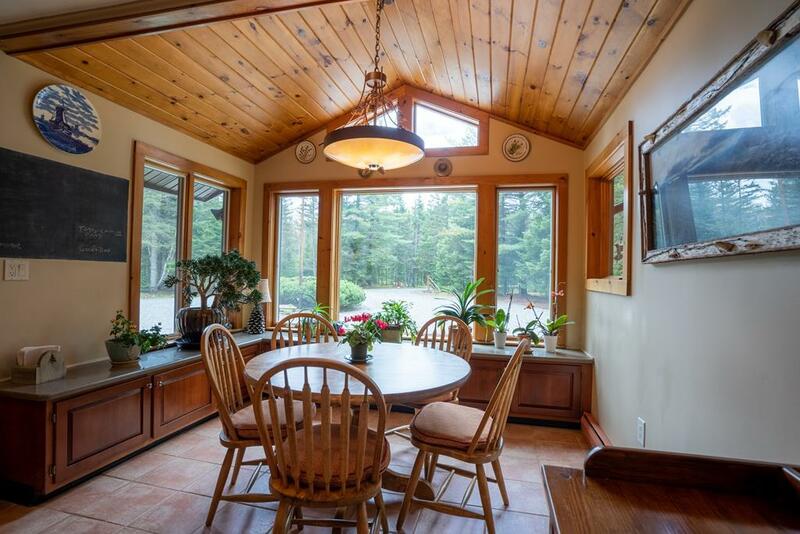 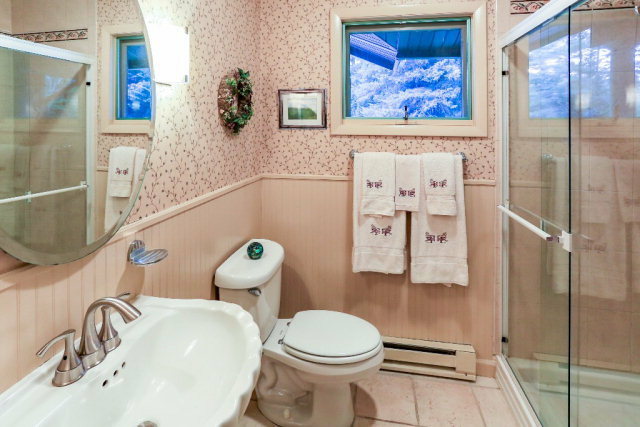 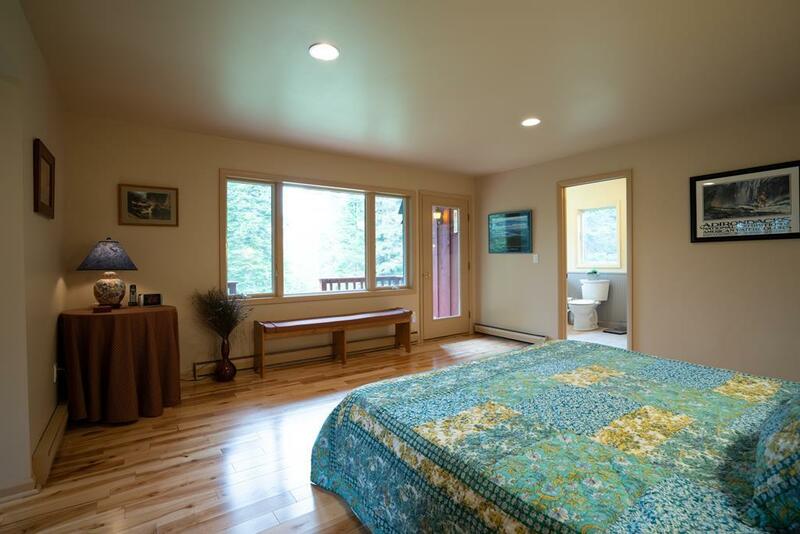 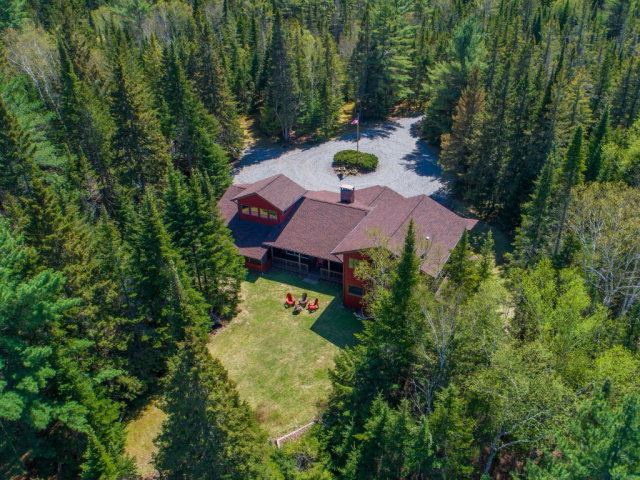 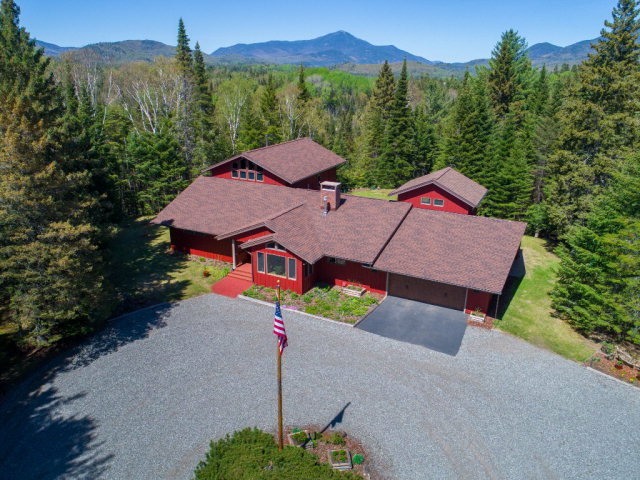 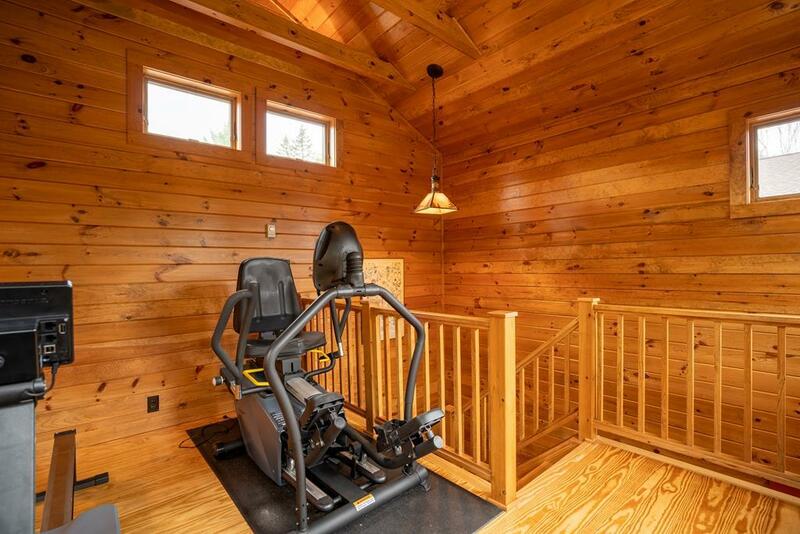 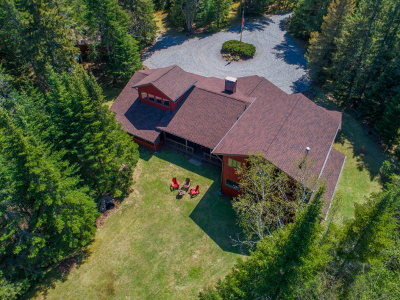 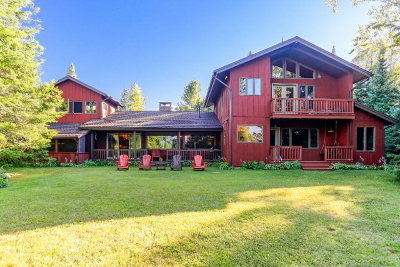 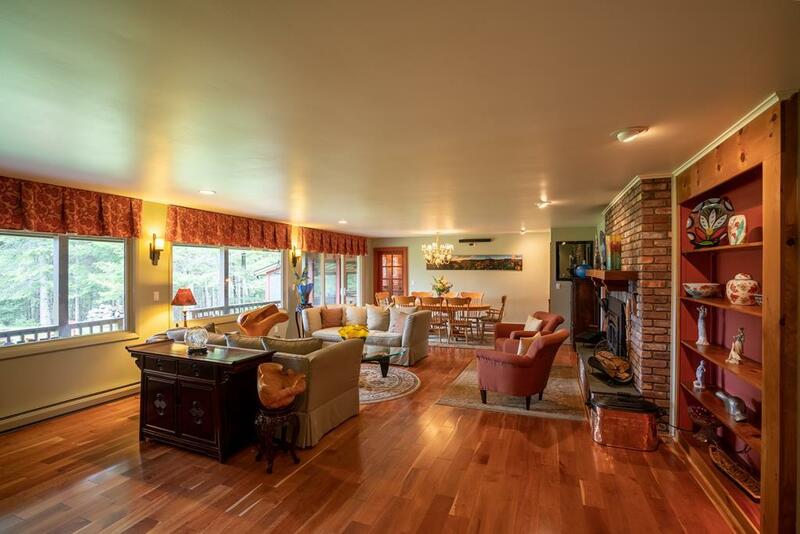 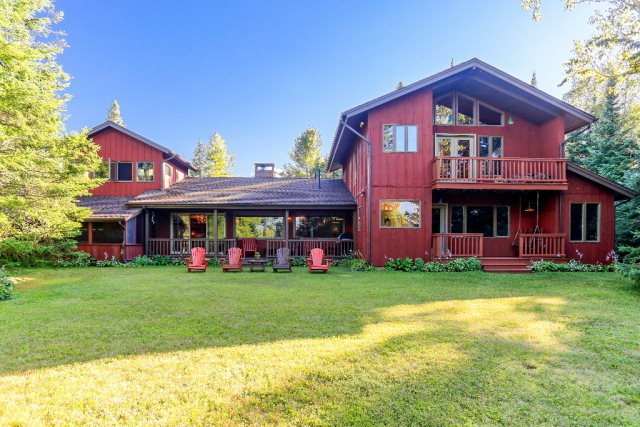 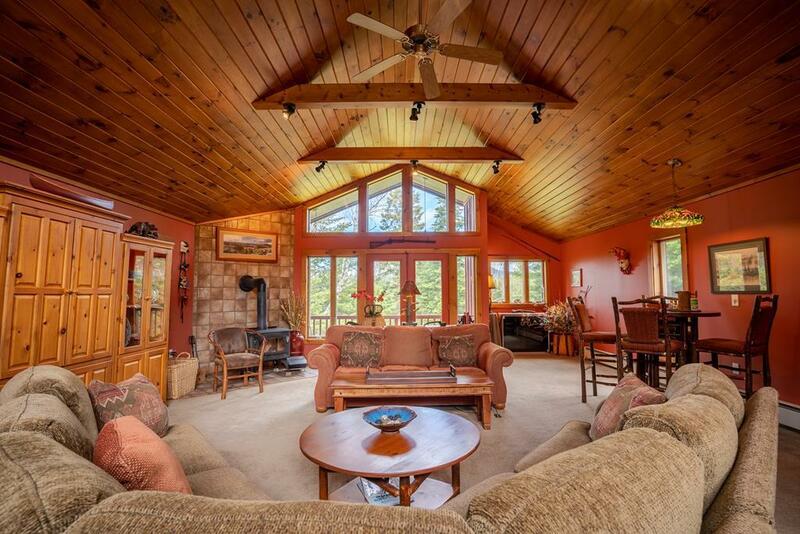 This compound located just outside the village limits (no taxes) and less than 2 mins to all that Lake Placid has to offer consists of a fully renovated 4 bedroom, 4 bath home set on private 12+ acres w/ miles of marked bridle trails & views of Whiteface Mt. Sentinel Mt. range & Olympic Ski Jumps. 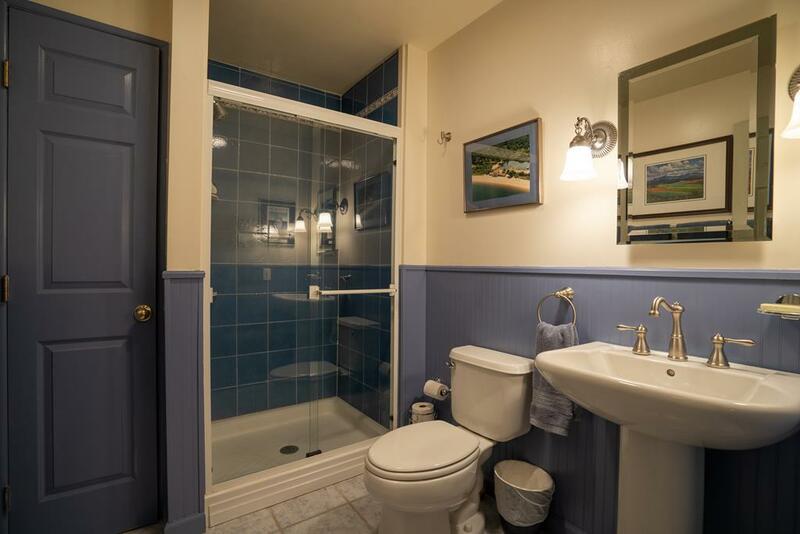 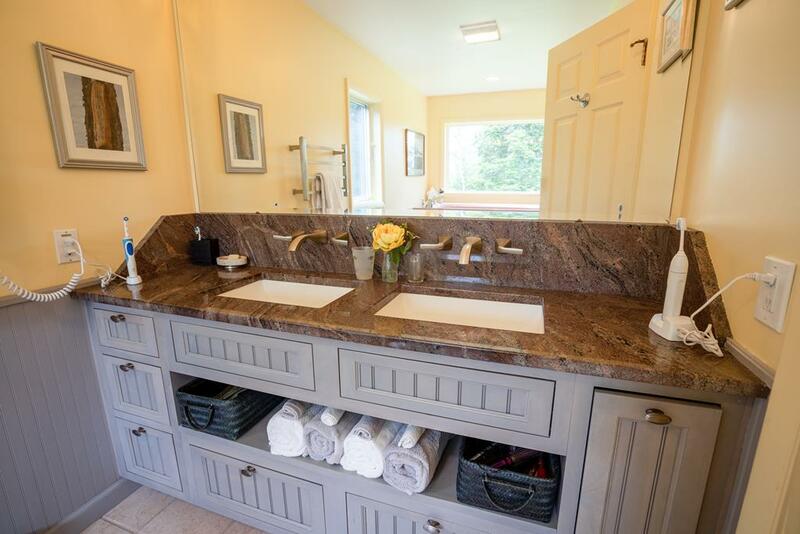 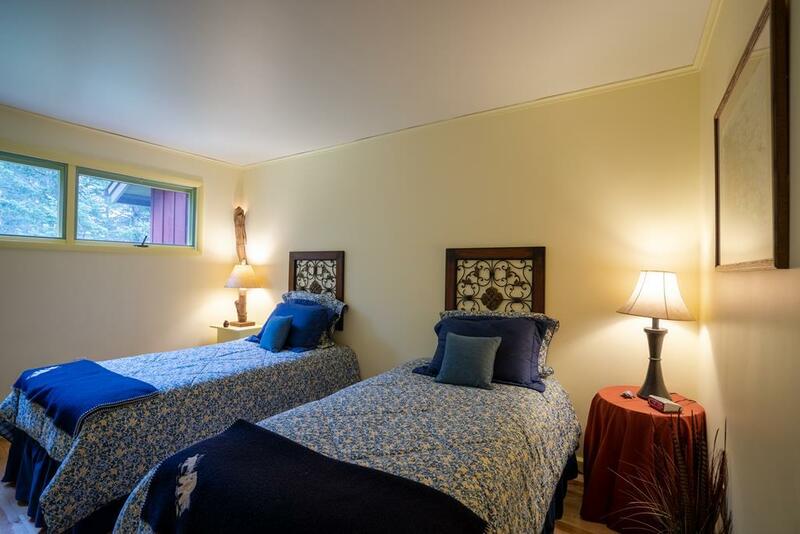 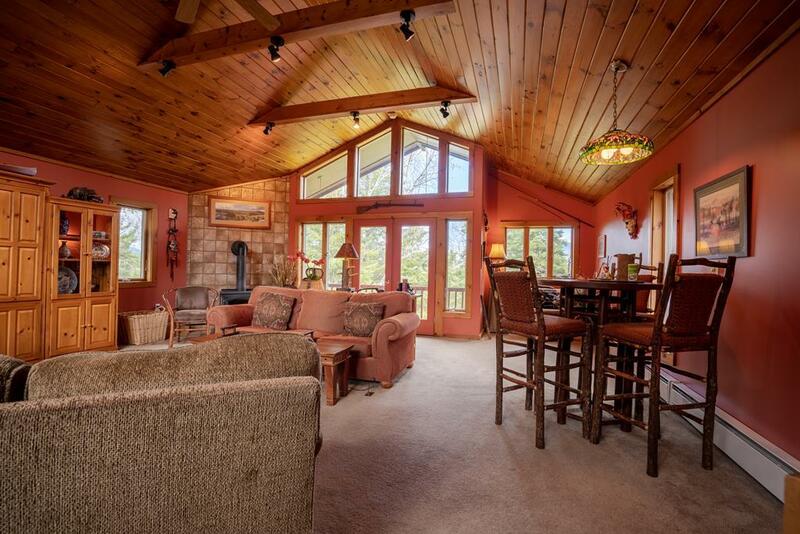 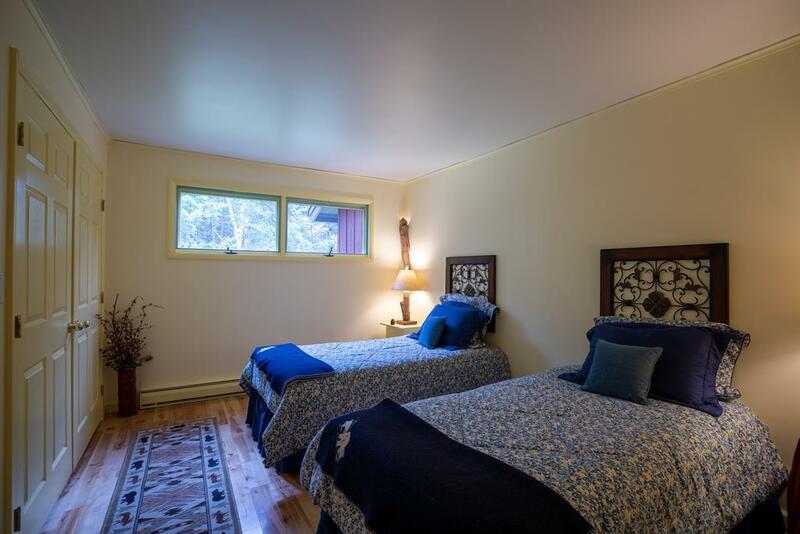 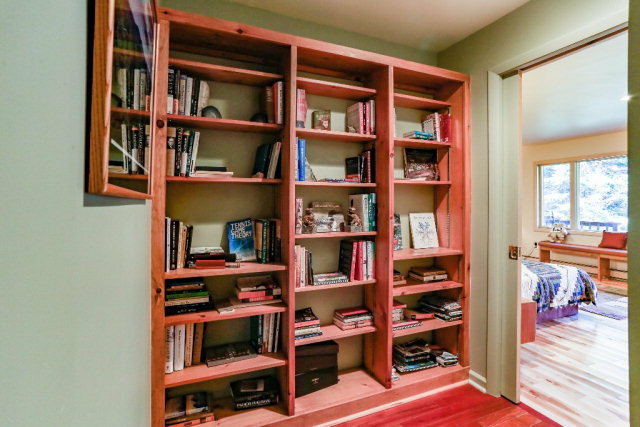 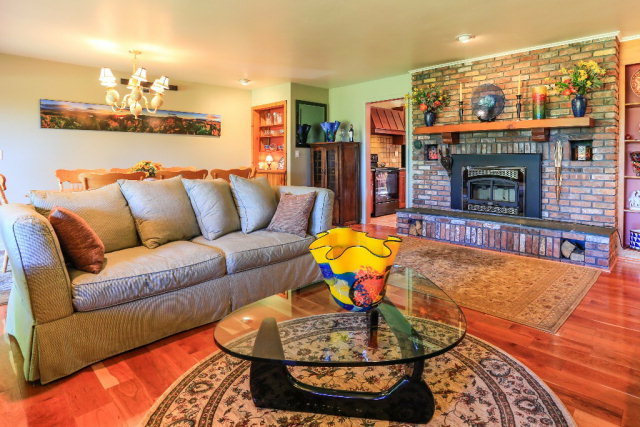 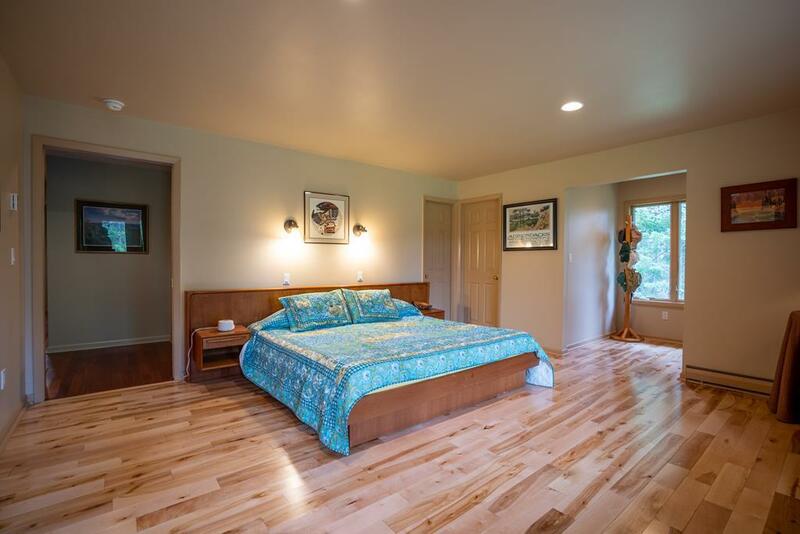 No detail is overlooked and every inch of the property is pristine. 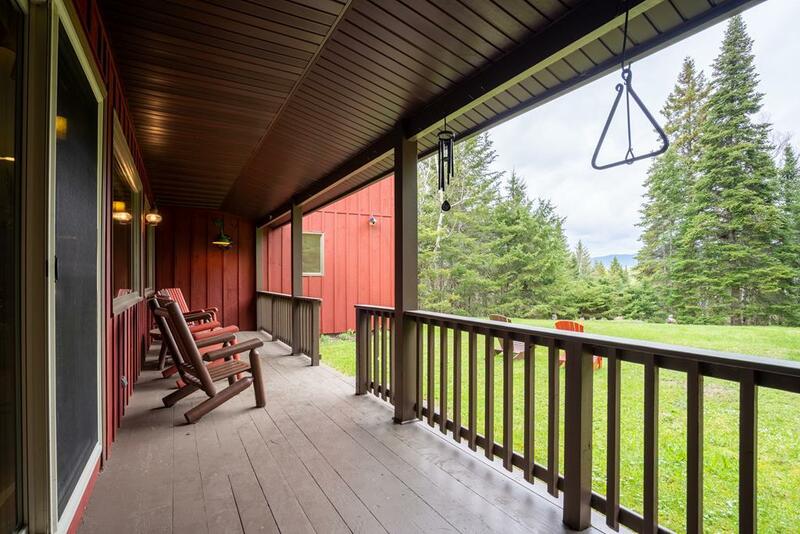 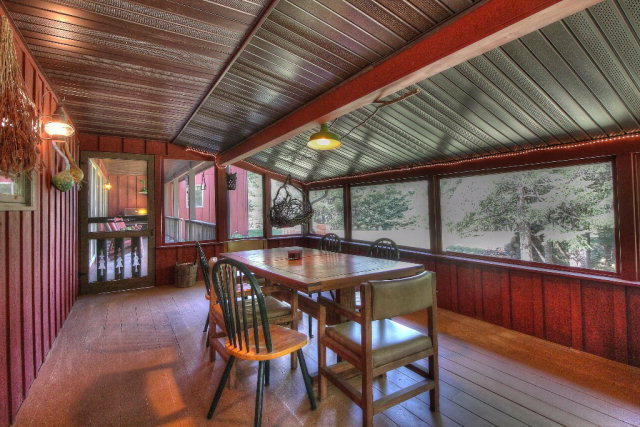 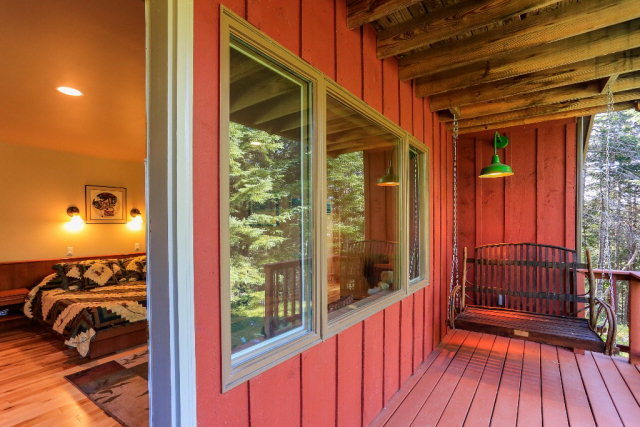 Very special features include, screened porch, several decks and porches, outdoor warm water shower, mature gardens, park like woods & meadows, lean-to, 3 fireplaces/woodstoves, cherry floors, barn, 2 car garage. 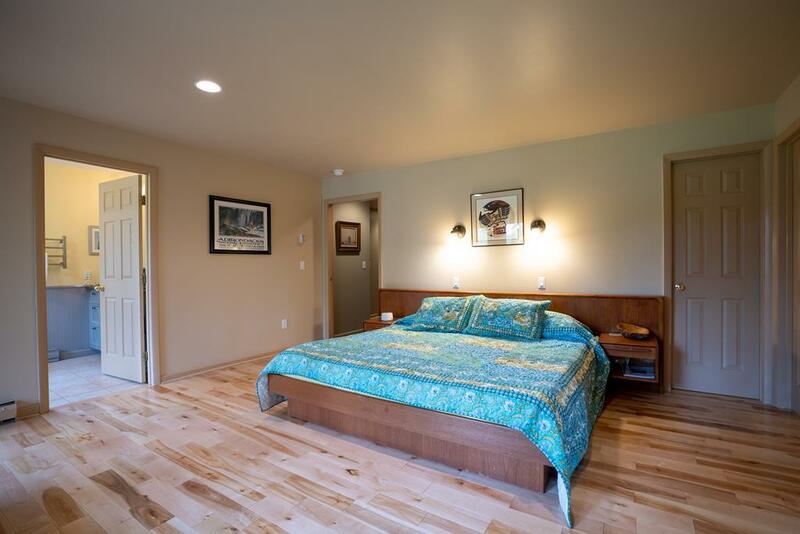 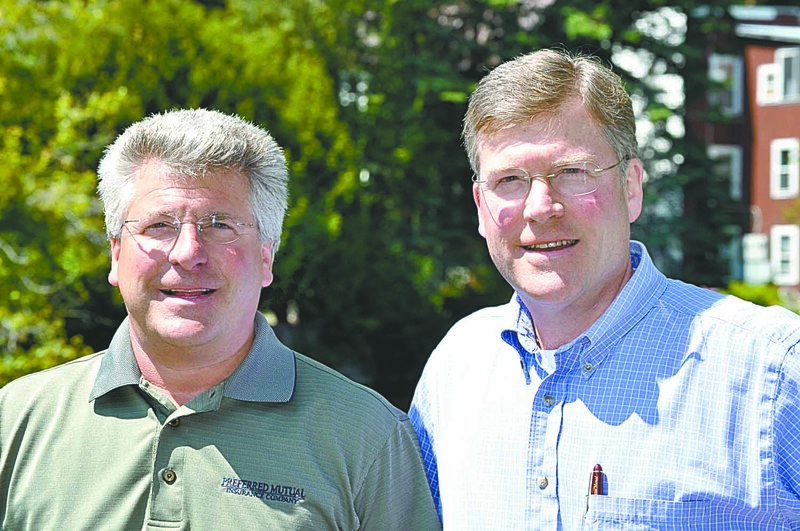 The home is very efficient and cost effective. 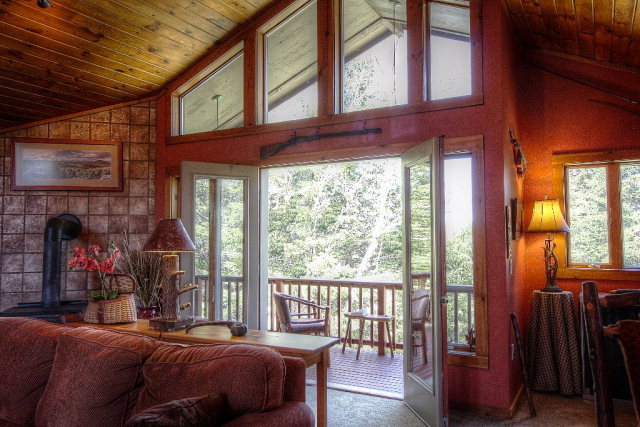 Being sold fully furnished (sleeps 14 ppl) includes guide boat & trailer.